Learn about NetSuite ERP’s business management software for businesses. Includes info on NetSuite ERP, free trials, pricing, customer reviews, and FAQs. NetSuite ERP is a business management platform for businesses. NetSuite ERP’s solutions include order and production management, supply chain management and procurement. Businesses can use NetSuite ERP to streamline processes and accelerate growth. NetSuite ERP does not list pricing on their website. You can contact NetSuite ERP here to get a tailored quote based on your business needs. Pros: The user interface is easy to use and very customizable. Cons: Customer support could improve. Bottomline: Netsuite is a comprehensive ERP system with a flexible platform. 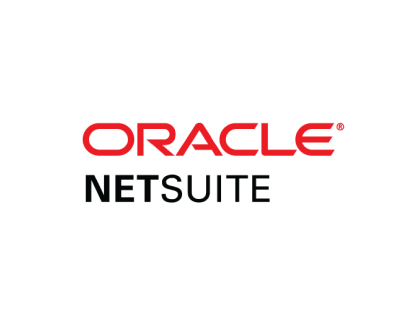 Is there a NetSuite ERP free trial? Where can I find the NetSuite ERP login? You can go to www.netsuite.com and find the “Login” at the top right corner of the homepage. What are some NetSuite ERP alternatives? Freshbooks, Sage and Netsuite ERP are probably the most effective accounting software in the market.